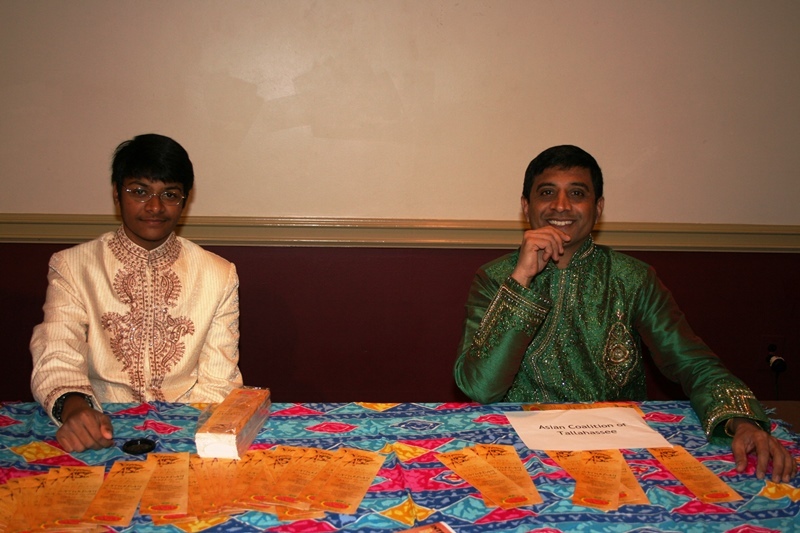 VTS and I went to FSU Union Ballrooms and set a table for the Asian Coalition of Tallahassee as part of the FSU Center for Global Engagement’s International Bazaar Program. We distributed flyers for CGE’s May Event about Portugal and 2013 Experience Asia Festival. 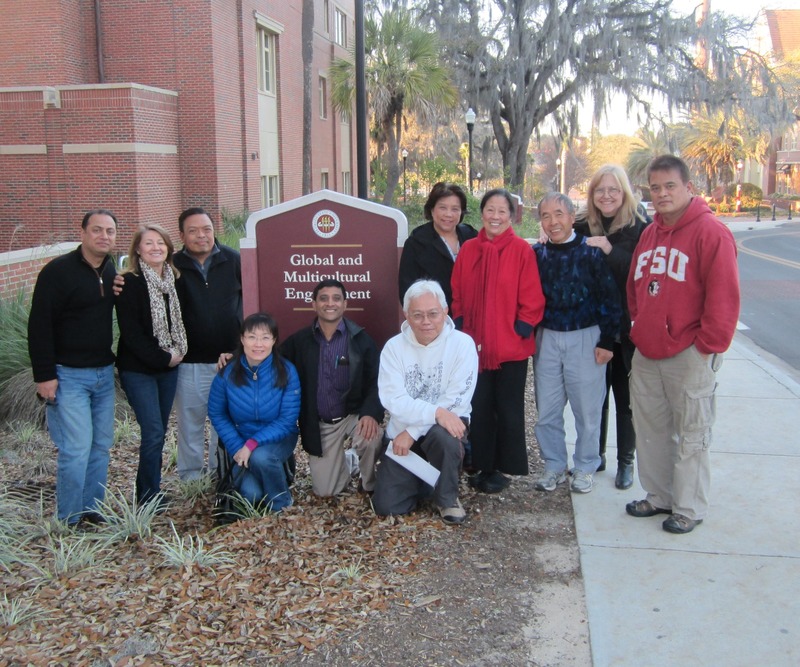 We meet lots of students from Asia and we encouraged them join ACT. 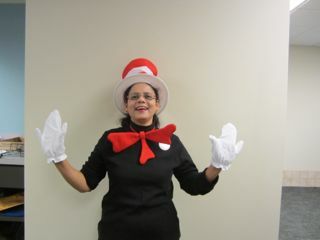 A library information professional in “Cat in the Hat” costume to celebrate reading during Dr. Seuss’ birthday.